One bit of Intel consumer hardware support not currently handled by the Linux kernel was for their Cherry Trail Whiskey Cove PMIC LEDs -- that's for the LEDs connected to their power-management IC on various laptops. The Linux kernel has already supported the Whiskey Cove PMIC on Intel Cherry Trail (and the since cancelled Broxton) for GPIO, thermal, charger, and other power management features handled by this IC. But for any attached LEDs to this chip there hasn't been any support. 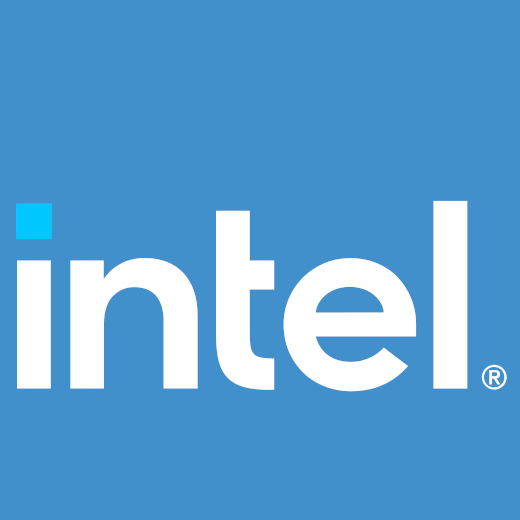 Of course with Intel having shifted course as well as cancelling the Broxton successor to Cherry Trail, this PMIC LED support hasn't been a priority but now an independent Linux developer has decided to tackle it. The Cherry Trail PMIC is used by various notebooks / low-power-devices with Atom x5/x7 from prior years.